Sometimes the premise of a book is profoundly simple: we can tell, engage in, and embrace better stories. 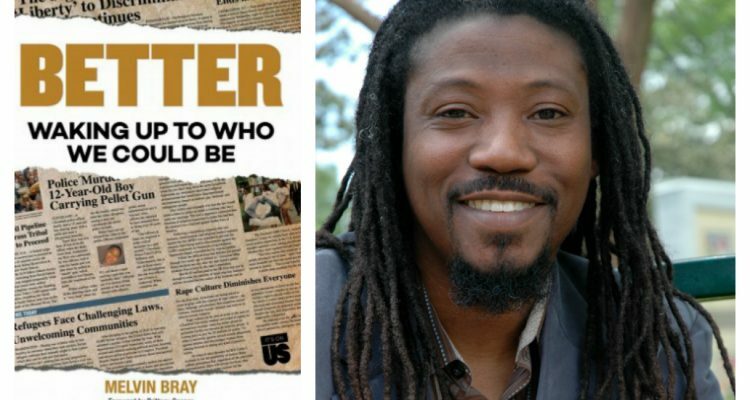 Author and storyteller Melvin Bray wakes his reader to this truth in his new book, Better: Waking Up to Who We Could Be. A recovering fundamentalist, Bray engages with his audience, no matter their place in the journey. Largely leaning into the concept of story, each chapter follows the same outline: introductory story, Bray’s intuition, and an identification of the “COMPOST” method — a nourishing and revitalizing form of storytelling. The result is a deeply engaging theological work that leans into the revolutionary message of Jesus, rooted in relevant issues of racial and social justice — because this is the heart of Christianity. Likewise, Bray focuses a good deal of his time on the Third Isaiah promise, which gives “a name and a voice to aliens and orphans, women and eunuchs.” Page after page is dedicated to a renewed sense of storytelling, particularly when it comes to engaging with the Bible. The book of Esther is told from a first-person point of view. Jesus’ interaction with Zacchaeus is retold through the lens of privilege. And the woman maimed for her sexuality upon anointing Christ with oil is, instead, illustrated as liberator—in the finest sense of the word. Bray not only tells better biblical stories, but he also tells better stories of cultural relevance. 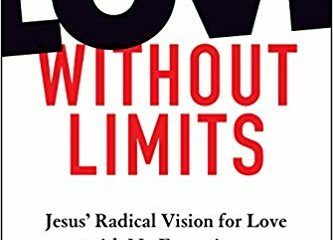 He notes how the U.S. government has executed “various regime changes fourteen times in its nearly 240 years of existence.” The story then told to women, to people of color, and to immigrant and refugee populations is far from the teachings of Jesus. 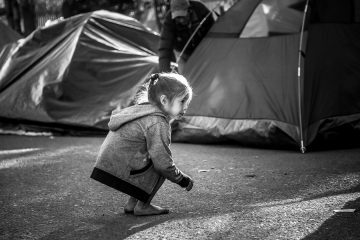 But we can do a better job of listening to and honoring the stories of others; we can do a better job of waking up to the realities of the marginalized and the oppressed. And isn’t that the hope of betterment for us all? Did We Worship Our Way to Trump? Cara Meredith is a writer and speaker whose work has appeared in numerous print and online publications, including Christianity Today, iBelieve, and For Every Mom. She writes the Coloring Outside the Lines blog for Patheos.com. A former high school English teacher and outreach ministry director, she holds a Masters of Theology from Fuller Seminary. She lives in the Bay Area with her husband and two sons.